This decorative tile laminate is a stunning combination of style and practicality. 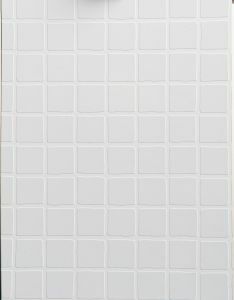 Instatile is a great alternative to ceramic, stone and glass tiling. 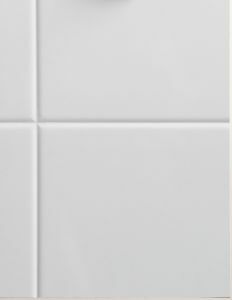 Ideal for kitchen splashbacks, wall panelling and bathrooms. 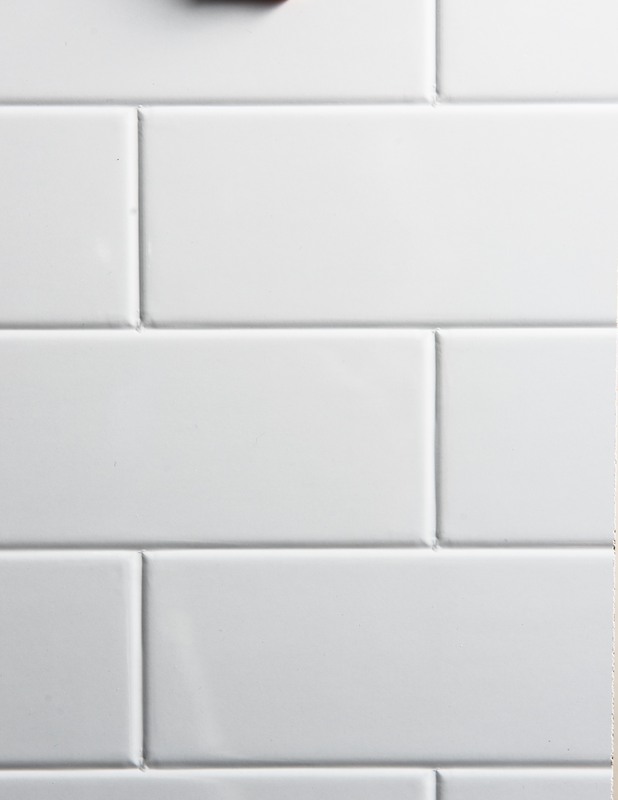 Instatile is a time saving solution to traditional tiling, it is water resistant, hygenic and very easy to install.